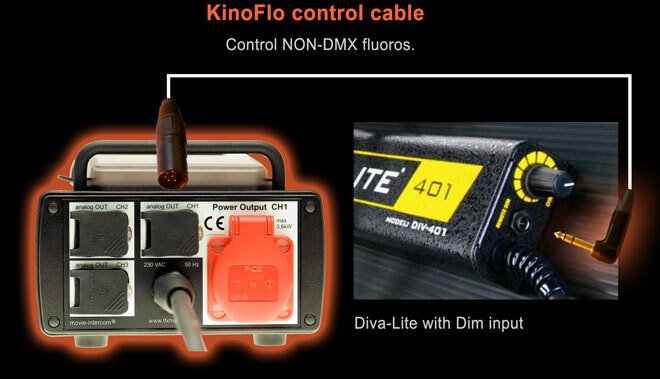 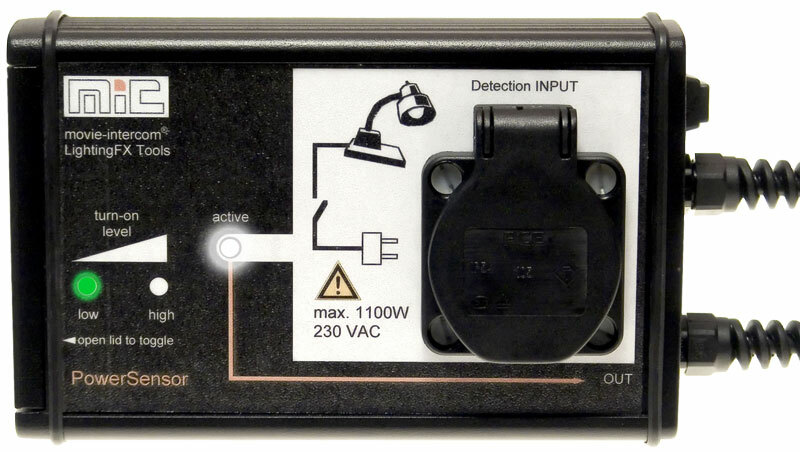 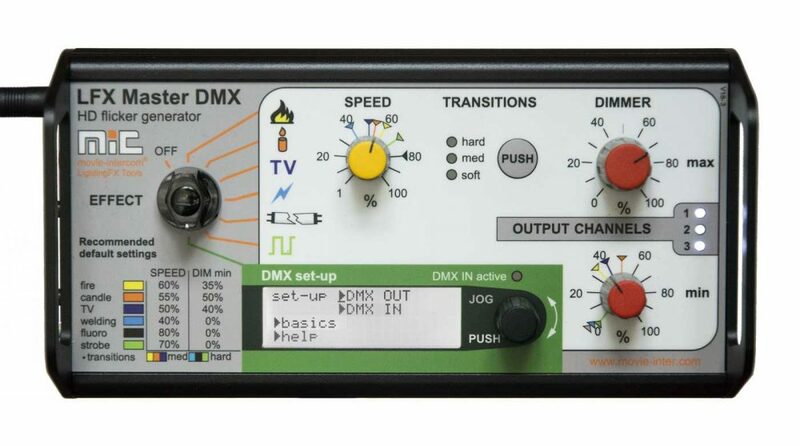 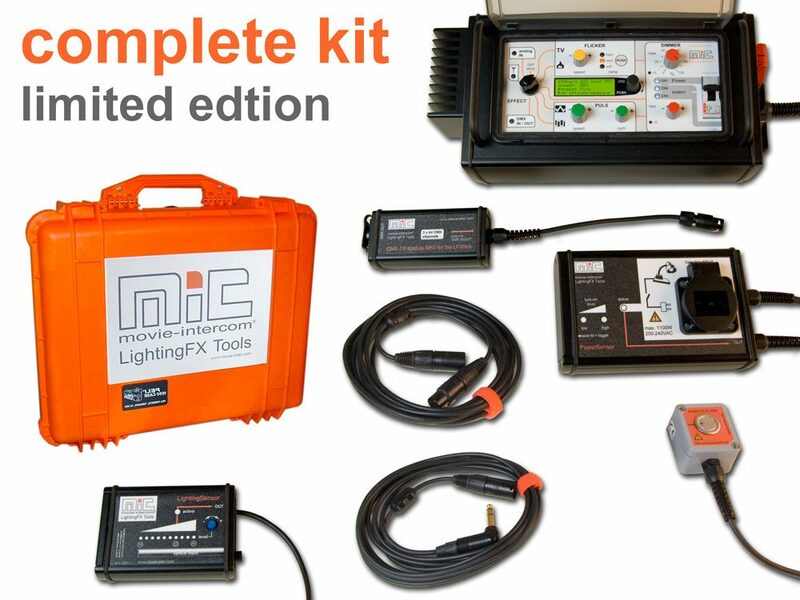 Control KinoFlo´s DivaLite plug & play with the LFXHub. 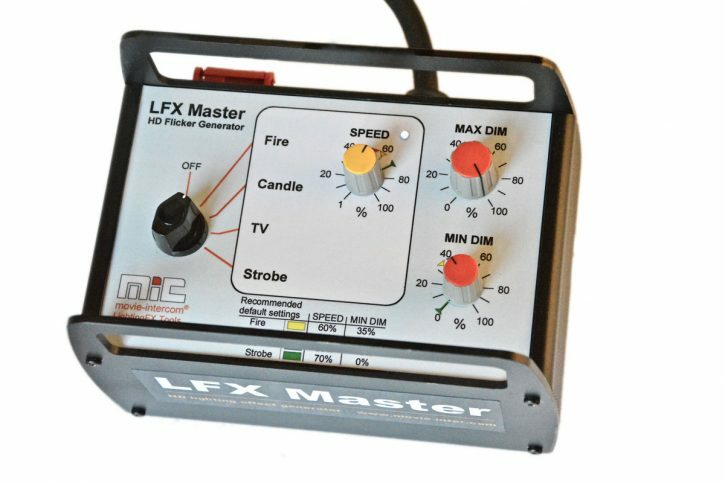 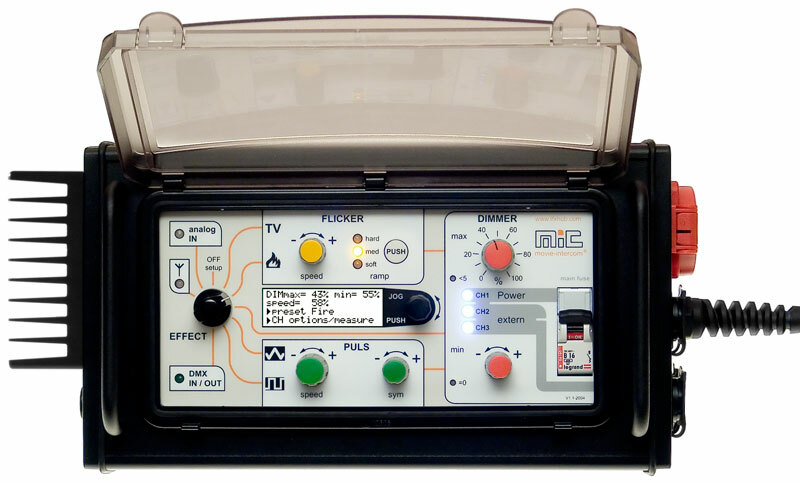 Create stunning fire LFX, TV effects using KinoFlo´s DivaLite. 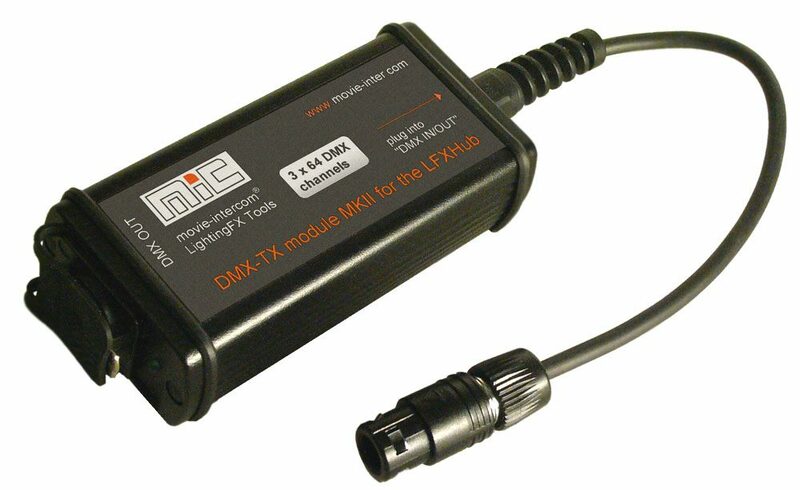 Direct dim control from 5 to 100% from the LFXHub. 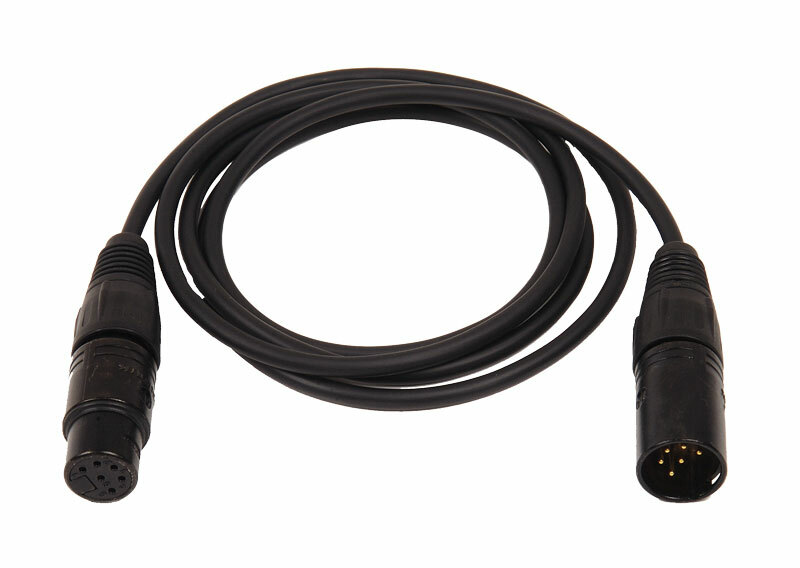 We recommend to add a universal cable extension to your order. 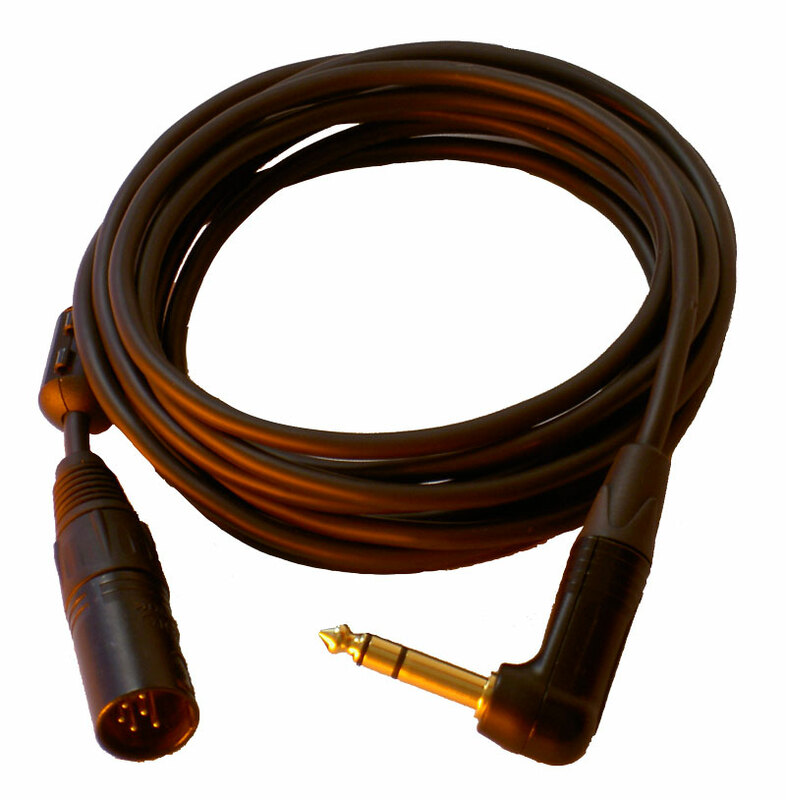 It extends the control cable to 4 meters (13 ft).